In face of the migratory crisis, Europeans should be “truly ambitious” because “the destiny of humanity is at stake. 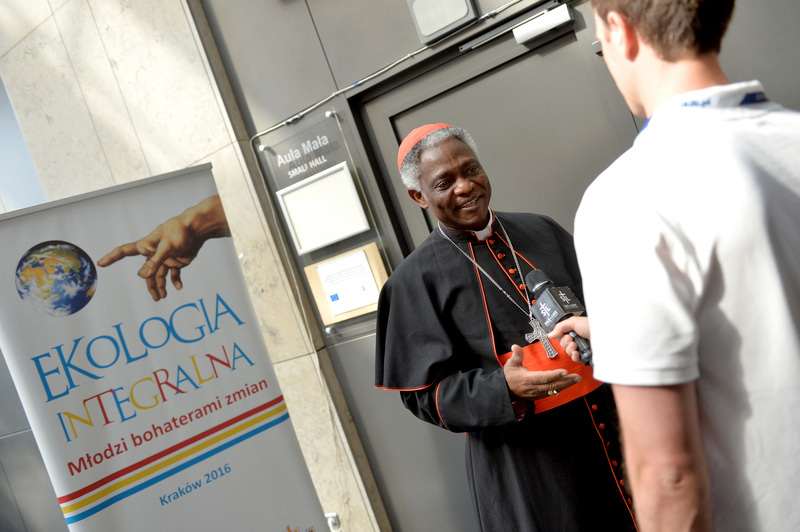 The very idea of the human being is at stake,” said Cardinal Peter Kodwo Appiah Turkson, Prefect of the Dicastery for the Service of Integral Human Development. The Cardinal granted an interview to the Huffingtonpost on the eve of a crisis meeting of Interior Ministers of the European Union at Tallinn, Estonia, on July 5, 2017. “A Europe barricaded on itself, without the breath of an ideal, is not longer Europe,” he said. And he asked: What would Adenauer, Schumann and De Gasperi do today?” The Cardinal encouraged Europeans to be “truly ambitious: to look at the idea of Europe and to look at history, not at the moment. The destiny of humanity is at stake. The idea itself of the human being is at stake. In regard to Africans, he said they “must be put in condition — and find the means themselves to put themselves in the condition of growth. The question is: how to proceed there where there is corruption, organized crime, the interests of foreign countries . . .?